Are you ready to hear something absolutely amazing? I have a giveaway for you all today. 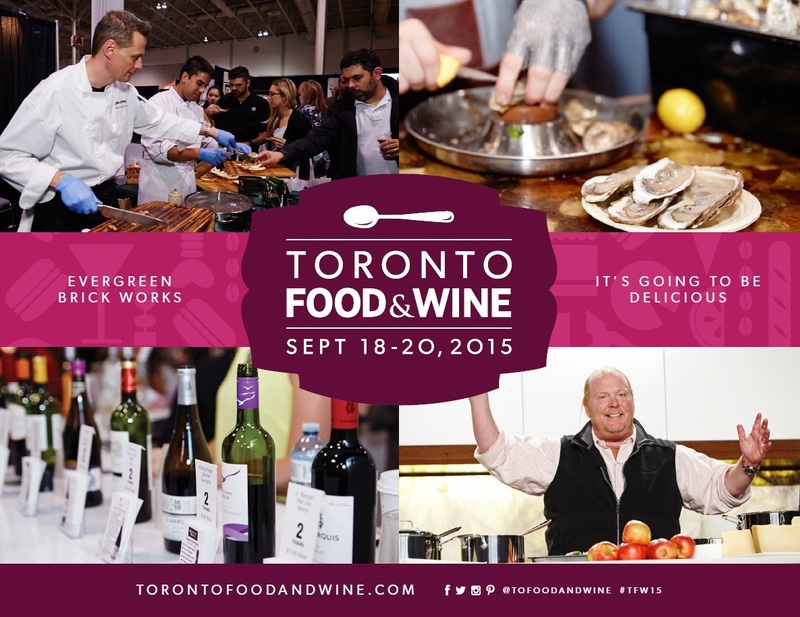 Food and Wine Festival Toronto 2015 September 18th-20th[/caption] Toronto’s very first Food & Wine Festival will be making its way to Evergreen Brickworks! That’s right. Over the course of three days (September 18th to 20th 2015), attendees will be exploring and savouring the likes of over 55 vendors and participants and 130 premium products! This is the ultimate opportunity to get up and personal with your favorite celebrity chefs and culinary professionals, along with gaining a memorable learning experience of a lifetime. Well then, if that’s enough reasoning, let me provide you with five more reasons why you will need to visit Toronto Food & Wine Festival 2015! Exclusive celebrity chef appearances: Curtis Stone, Tyler Florence, Gail Simmons, Chuck Hughes, Roger Mooking, Mark McEwan, Antonio Park and many more will be taking to the stages for demos, talks and workshops throughout the three-day event. Explore over 130 premium products: Sample, sip and savour all the flavours from 130 purveyors of premium products, fine foods and beverages from Ontario, Canada and around the world in the Grand Tasting Pavilion – presented by PC Black Label. One-of-a-Kind dining experience with Cochon 555: For the first time ever, Cochon 555 is bringing its flavour-packed marquee events series to Canada! Watch ten exceptional chefs work their magic on 10 Heritage pigs, each with their own culinary spin. 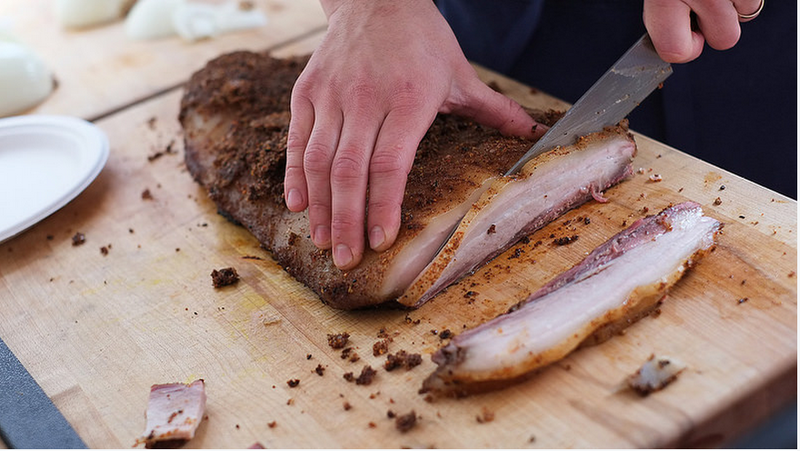 Guests will sink their teeth into over 1400 pounds of expertly prepared pork dishes by the hottest chefs including Chuck Hughes, Matty Matheson and more (read more). Expert-level educational workshops: Welcome legendary masters like Kevin Kent (Knifewear), Tetsuya "Ted" Iizuka (Soba Canada), and Antonio Park (Park Restaurant) to share their knowledge regarding time-held traditions like knife skills and soba noodle making (read more). The Crowning of Canada’s Best New Student Chef: Followed after an exciting and unique cooking competition called Taste Canada Cooks the Books. Some of the brightest up-and-coming culinary talents from schools across Canada will gather in front of a live audience in the Miele Kitchen to make a dish from a well-known Canadian cookbook, with the author on stage! There are a pair of tickets up for grabs (valued at $70) to this ever exclusive event that is GUARANTEED to sell out fast! Open to Canadian residents only. Ends August 14th. Winner will be drawn at random and announced the following day via Twitter and Instagram. The winner will be contacted by Twitter and/or Instagram direct messaging and will receive the tickets two weeks before the event. 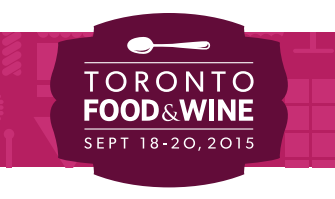 • Tweet (+1 per day): "I want to win 2 tix to the three-day @TOfoodandwine Festival (Sept 18th-20th)! 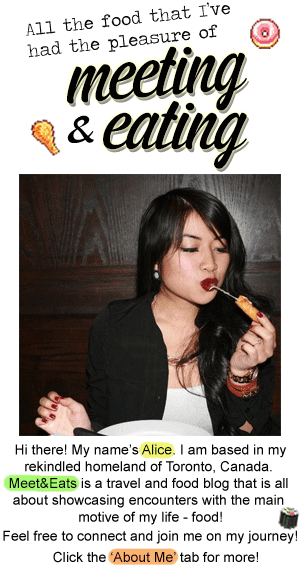 Count me in @arsyparsy http://bit.ly/1KTn8a7"
• Which celebrity chef or vendor/participant are you most looking forward to?